Weeds steal sunlight, water and nutrients from your young trees, shrubs,vines and garden plants. In fact, weeds can be the biggest factor in holding your new plantings back, even bigger than irrigation amounts according to some studies. 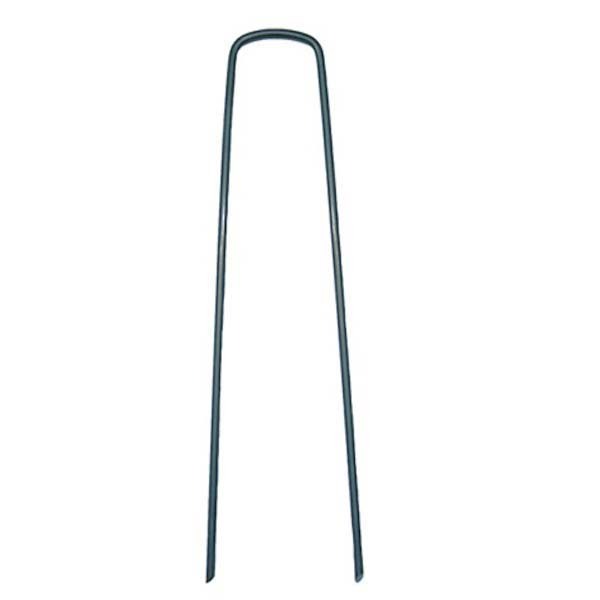 Stop weeds in their tracks with Plantra weed barrier products. 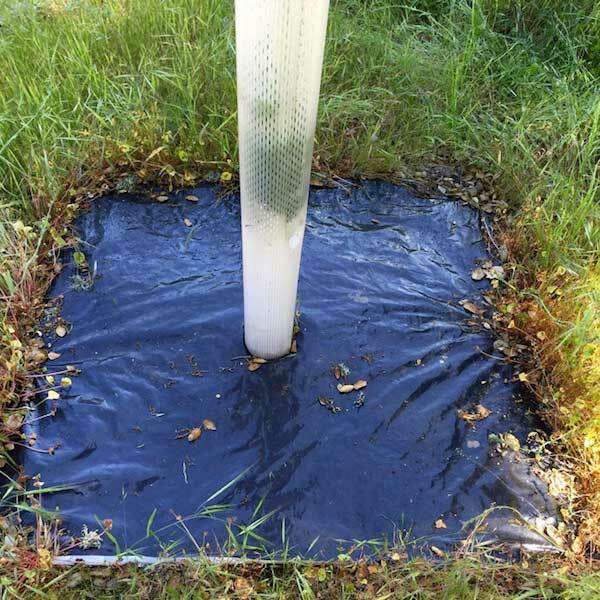 Plantra Water Saver™ weed mats are unsurpassed for moisture retention and stabilizing soil temperature fluctuations. 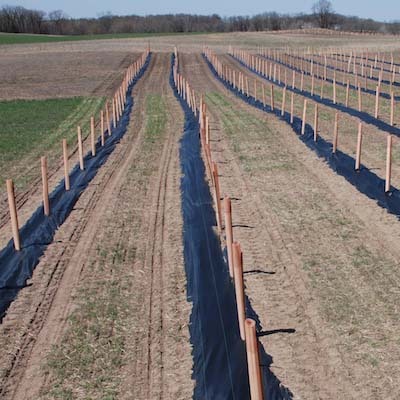 Plantra woven weed barrier is for those who want a traditional weed barrier fabric. 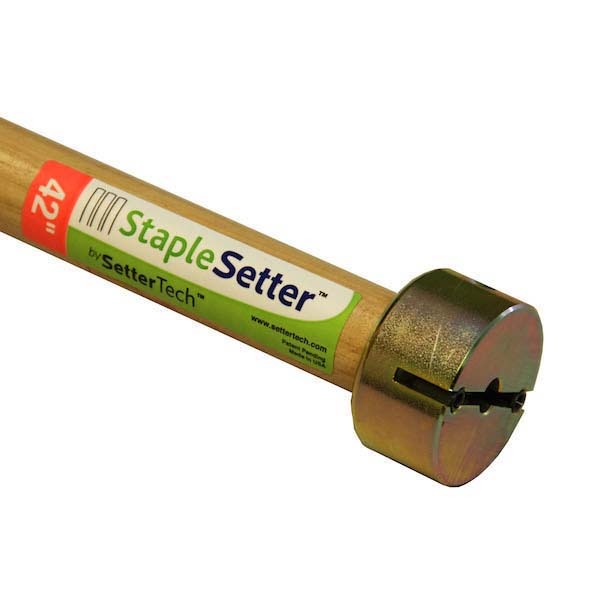 Don't forget to get our anchor staples and staple setter to secure your weed mats and start controlling weeds today - your plants will thank you by growing better for tomorrow.